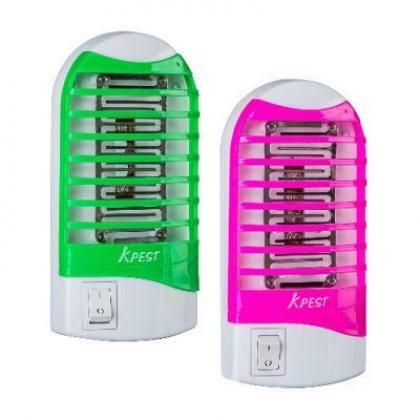 2 Pack Insect, Mosquito, Bug & Flying Pests Killer - Green & Pink By Hiphen Solutions Services Ltd. COMPACT SHAPE:it's very easy to carry and use, whether in your house, in motor homes, or in a hotel. It does not take up much space in your suitcase. CHEMICAL-FREE: No more pesticides or potentially harmful sprays. Get rid of bugs fast without sticky, messy poisons and sprays. Great for places where pesticides can't be sprayed like kitchens and hospitals. Door Lock With RFID Card Access Control - Gold - 10 Set By Hiphen Solutions Services Ltd.
Xeeder Electronic Door Lock With RFID Card Access Control - 6 Sets By Hiphen Solutions Services Ltd.